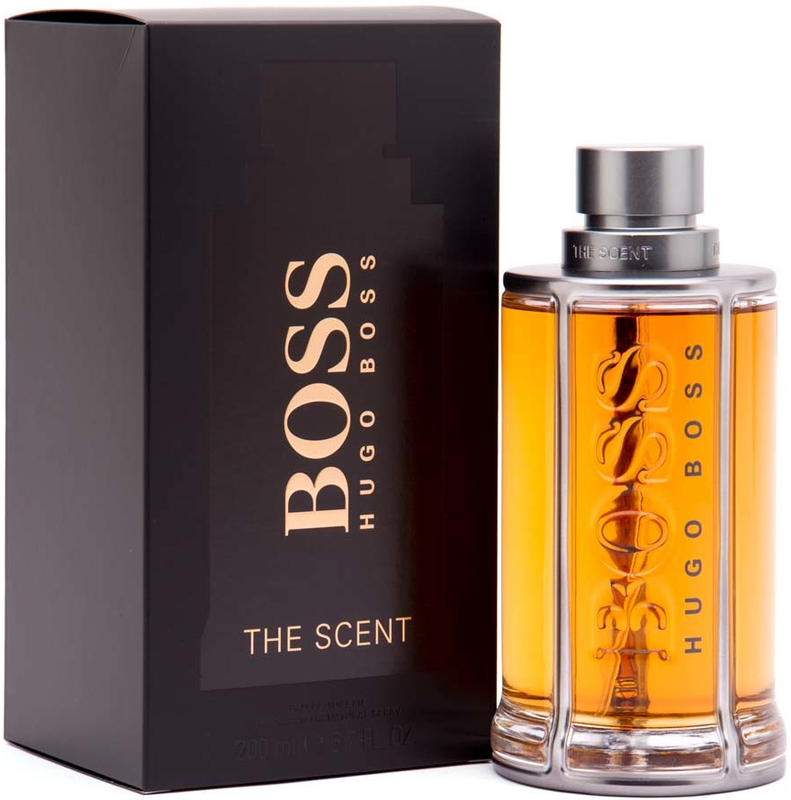 Rinkinys Hugo Boss Boss The Scent: EDT vyrams 50 ml + pieštukinis dezodorantas ..
Rinkinys Hugo Boss Boss The Scent For Her: EDP moterims 50 ml + kūno pienelis 5..
Rinkinys Hugo Boss Boss The Scent: kvapusis vanduo EDP moterims 30 ml + kvapusis..
Hugo Boss The Scent For Her 30ml EDP + 50ml Body Lotion + 4.5ml Nail Polish New ..
Hugo Boss The Scent for Her rinkinys moterims (30 ml. 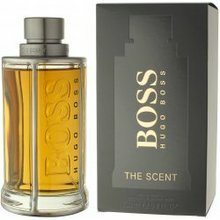 EDP + losjonas + nagų lak..
Hugo Boss The Scent losjonas po skutimosi 100 ml. 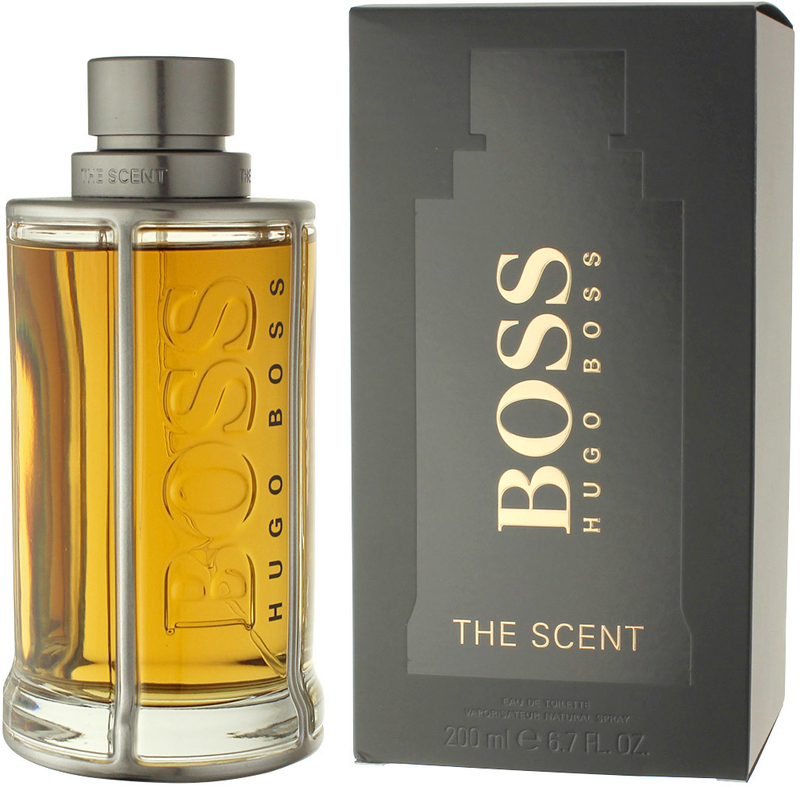 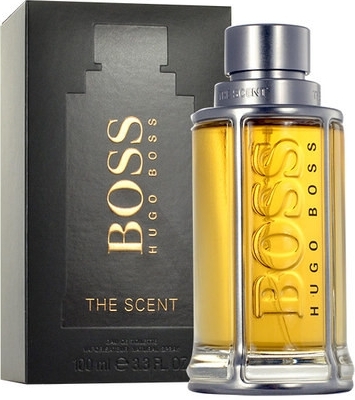 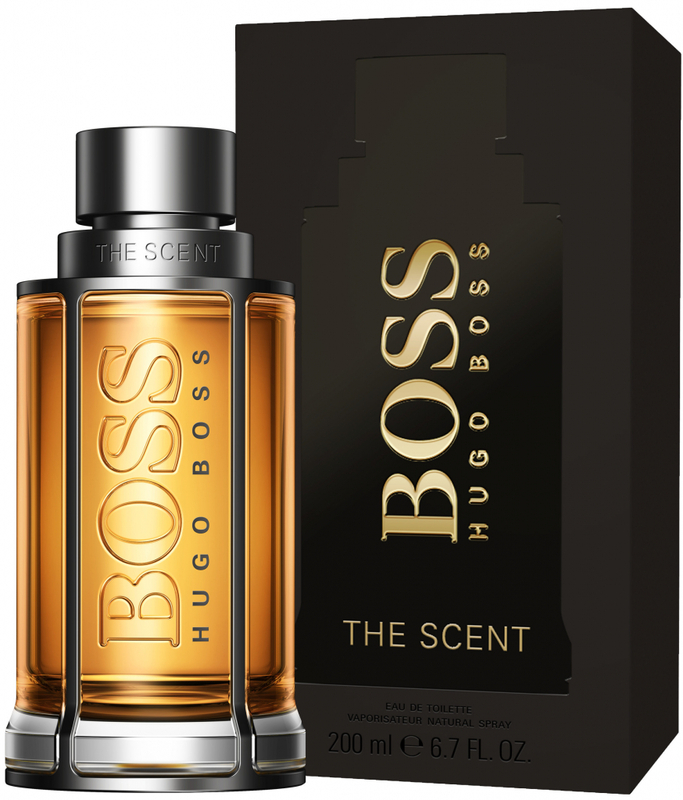 Hugo Boss The Scent for Her rinkinys moterims (50 ml. 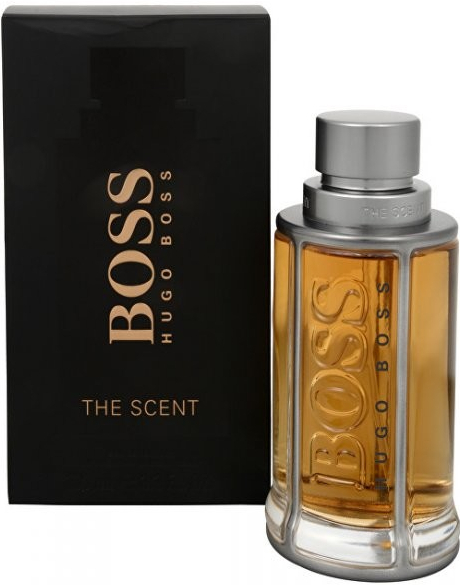 EDP + losjonas + 7,4 ml. 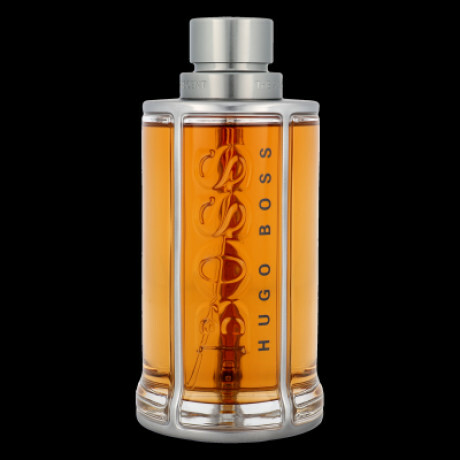 E..
Hugo Boss The Scent Exclusive Edition rinkinys vyrams (100 ml. 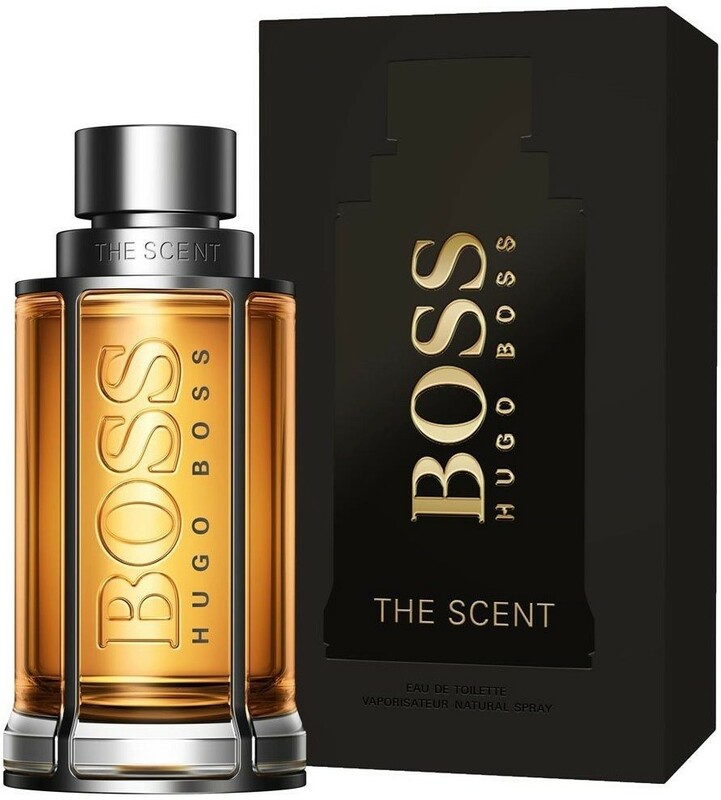 EDT + miniatiūra..
HUGO BOSS Boss The Scent Eau de Toilette Vyrams 50 ml (EDT 50ml + 100ml dušo ž..
RINKINYS Boss The Scent For Her by Hugo Boss EDP 50ml, kūno losjonas 50ml ir ED..
HUGO BOSS Boss The Scent For Her EDP Moterims 100 ml (EDP 100 ml + Kūno Losjona..
Hugo Boss The Scent for Rinkinys Vyrams EDT 100ml+75ml tepamas dezodorantas + 50..
Hugo Boss The Scent for Women (Rinkinys Moterims) EDP 50ml + EDP 7.4ml + 50ml Lo..